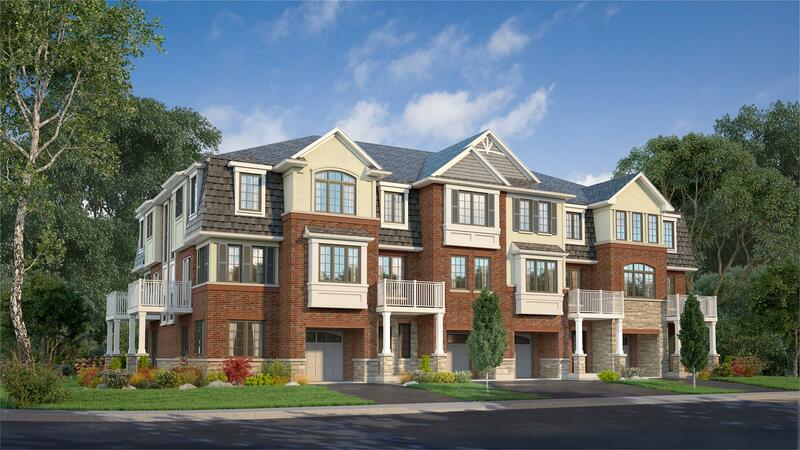 currently in preconstruction at 989 Garner Road East, Hamilton. Cortland Ancaster has a total of 129 units. Sizes range from 1324 to 1510 square feet. Marz Homes is bringing back their SMARTtown™ designed homes that are focused on providing a low maintenance lifestyle. Loaded with features to make your life easy, these townhomes are perfect for those who are always on the go. Your inquiry will be delivered to the developer / builder of Cortland Ancaster, who will send you more information about this development.